We look forward to seeing you for Club racing on Easter Sunday, 1 April 2018. On Sunday there will be an Easter Egg hunt at 11:00 am followed by club racing at 1:30 pm. This is the final club racing for the 2017/18 summer series. We hope you can make it. The cafe will be operating on Saturday and Sunday. The official end of daylight saving time is at 3am on Sunday, with clocks being wound back an hour. Sunday, 1 April 2018 Club racing on Easter Sunday. Tuesday, 10th April 2018 WSC Member’s meeting at the club from 6.30pm. 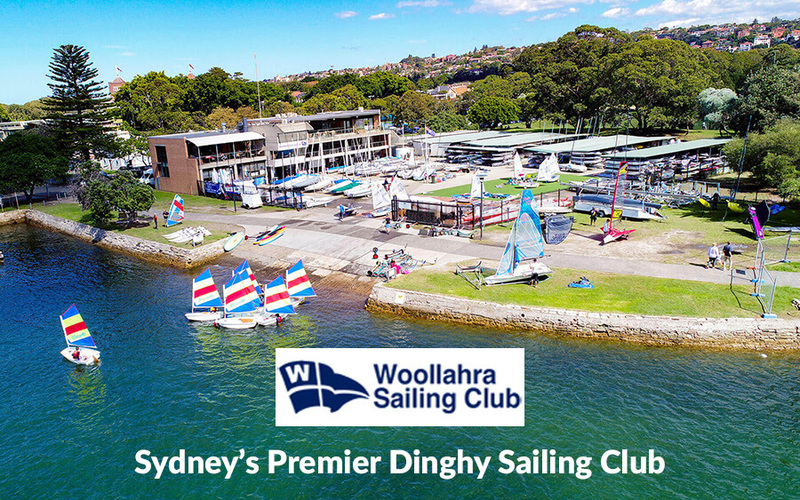 RSVP sail@woollahrasailingclub.org.au.